Partnership will pursue a “fully connected” vehicle fleet for future Volkswagen models. Microsoft’s Azure platform will serve as the foundation VW’s connected car services. The hook-ups between automotive and tech companies continues apace, with Volkswagen and Microsoft announcing a new strategic partnership recently. But this seems more than just “such and such connectivity feature is now available in our latest models.” VW and Microsoft have something much bigger in mind. I know, given VW’s trials and tribulations with all that diesel-gate stuff, and given the fact Microsoft is responsible for the phrase “blue screen of death” becoming part of our modern lexicon, this might not bode all that well, but hey, let’s give ’em a break, okay? Volkswagen and Microsoft are collaborating to fast-track VW’s “digital transformation,” meaning expect more computer-like stuff crammed into more and more VWs as time moves on. 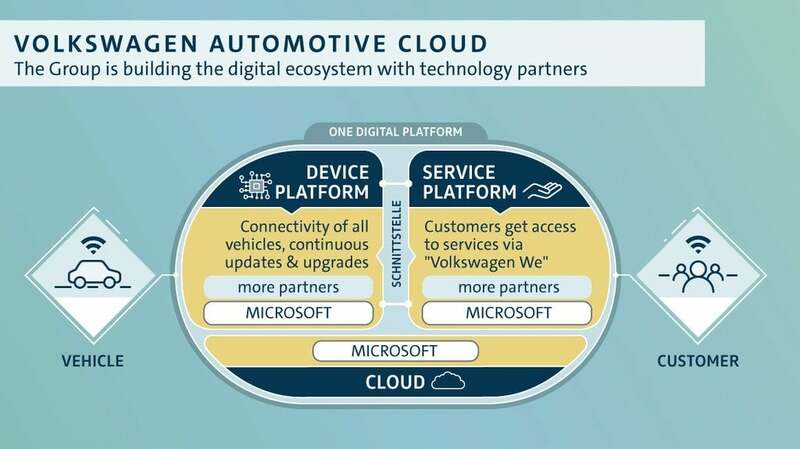 Volkswagen is going with the Microsoft Azure digital platform for Automotive Cloud, hoping this will be a decisive step forward in turning the automotive giant into a “mobility provider” with a fully connected fleet. Mobility provider? Is that what the kids are calling car companies these days? VW will build what it terms “in-car services” for all vehicles in their brand, known as One Digital Platform, or ODP. And, no surprise, it runs on Microsoft technology. VW says that when finished, One Digital Platform will be the largest digital ecosystem in the automotive industry. Think of it like Amazon’s in-house servers, only for just VW. 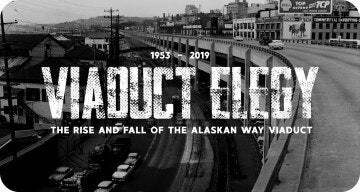 Unfortunately, this fully connected vehicle fleet and digital ecosystem will be called “Volkswagen We.” I guess nobody in VW’s marketing department has read Yevgeny Zamyatin? By building the Volkswagen Automotive Cloud, VW can leverage various mobility services across its portfolio. Photo: Volkswagen of America, Inc. 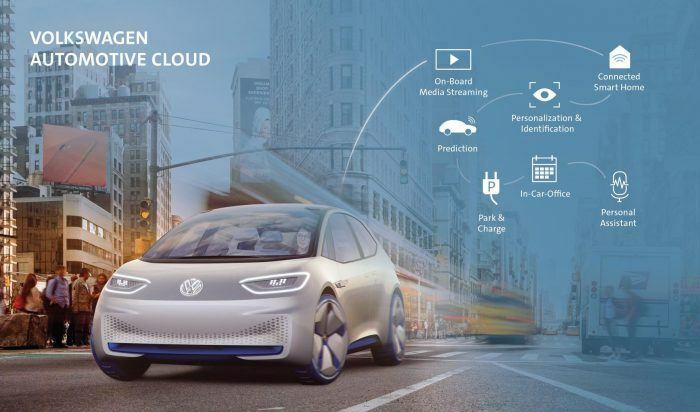 Along with building stuff we won’t see, VW is establishing a new automotive cloud development office in North America. These digital headquarters will be near Microsoft’s headquarters. So everybody looking to buy a place in Redmond better hurry up. Housing prices are going to get even more ridiculous in the greater Seattle area. By having a physical presence so close, Microsoft can provide hands-on support to VW as it dives heavily into automotive cloud development. Microsoft is helping in the hiring process too, with the workforce expected to grow to about 300 engineers shortly. Sure, there’s a technological rationale in this partnership, but Microsoft also provides cloud expertise across their entire organization. Thus, VW’s developers and engineers benefit from Microsoft’s culture of collaboration and agile management systems. All of this will eventually add up to making Volkswagen’s Automotive Cloud a reality. Aiming for all this digital vapor to be a reality by 2020, VW wants more than 5 million of its new vehicles per year to be fully connected. Said vehicles will be part of the Internet of Things (IoT) with most of the digital data living in the cloud. Yes, the dreaded Internet of Things. You know, that’s the latest tech panacea meant to make your entire world work like George Jetson’s house. Yet, it only seems to add another layer of frustration. But I’m just being negative here. Maybe VW and Microsoft will get it to work, cause, honestly, a Jetson’s apartment does sound kind of cool. Over the long run, what develops here will percolate to other Volkswagen Group brands (think Porsche, Audi, Skoda etc.) in all regions of the world. VW says this will build the foundation for customer-centric services across all its brands, including the upcoming Volkswagen ID. family of electric vehicles. This is just an announcement for now. It’s too early to tell if this will work, sorta work, be terrible, or somewhere in between. It might make for a cool automotive future. But remember, if your 2021 VW suddenly shuts down, just roll up all the windows, then roll them down again, and then turn the key. No Comments on "VW & Microsoft Partnership Focuses On Connected Vehicle Services"